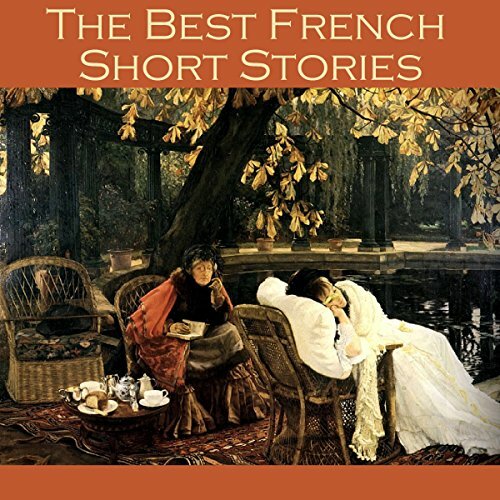 Voir les résultats lus par "Cathy Dobson"
Bithia Mary Croker (1848-1920) was an Irish-born novelist and notable writer of ghost stories, most of whose work concerns life and society in British India. 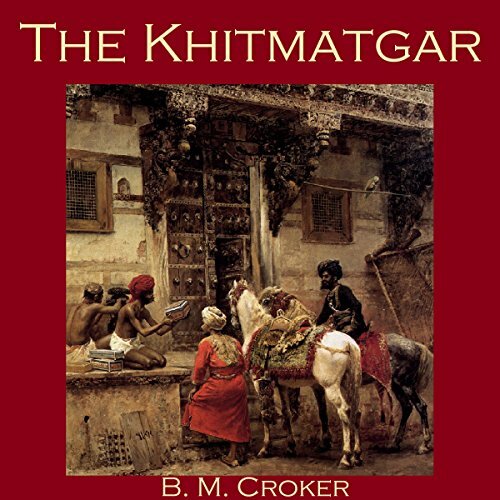 'The Khitmatgar' tells the story of the Jacksons, whose finances are at a very low ebb. They have come to Panipore in search of employment. 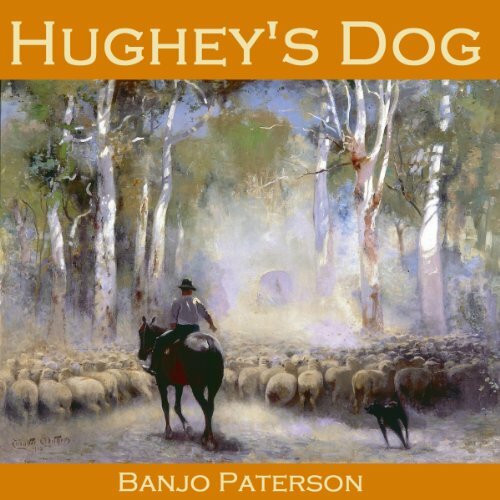 The only lodgings they can find are at the long-uninhabited bungalow in the Paiwene road, but the bungalow is haunted by a sinister murdered servant. 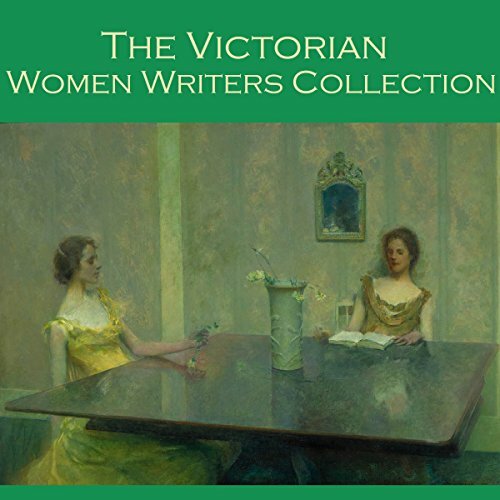 Bithia Mary Croker (1848-1920) was an Irish-born novelist and writer of ghost stories; most of her work concerned life and society in British India. 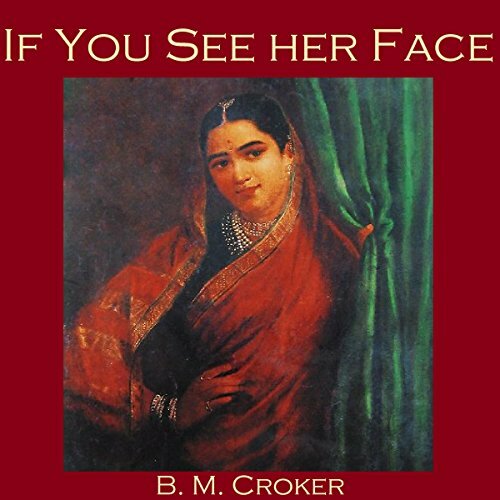 'If You See Her Face' tells the story of Daniel Gregson, political agent to a rajah, and his assistant, Percy Goring, who are travelling to the Delhi durbar when their train is prevented from going on by a break in the line. Gregson decides they should head for the raja's isolated hunting palace in Kori on foot. 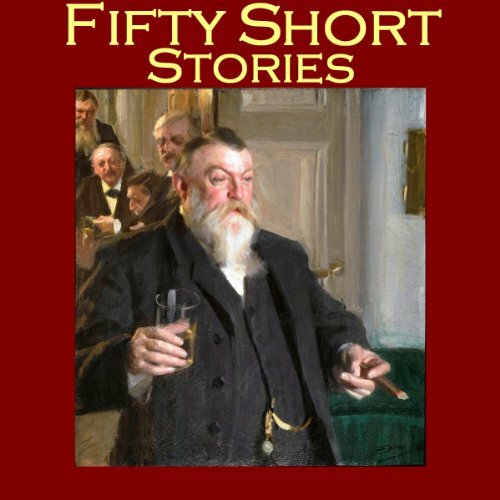 On the surface, Immensee is a simple love story, of an old man, Reinhardt Werner, remembering Elisabeth, the lost sweetheart of his youth, who married his best friend, Erich. 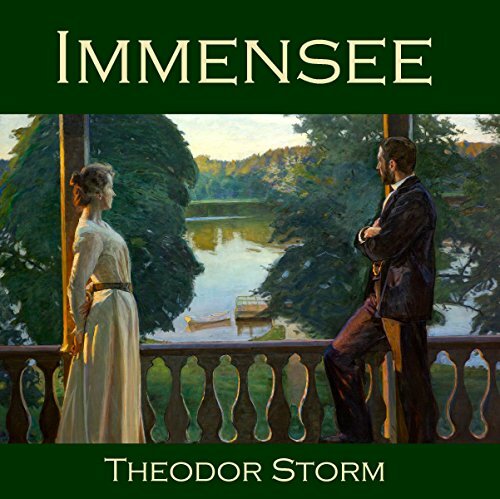 Reinhardt had neglected their relationship when he had gone away to university, and after two years when he failed to write to Elisabeth, she gave up waiting and accepted a marriage proposal from Erich, a wealthy young farmer with a fine house on the shores of the Immensee. 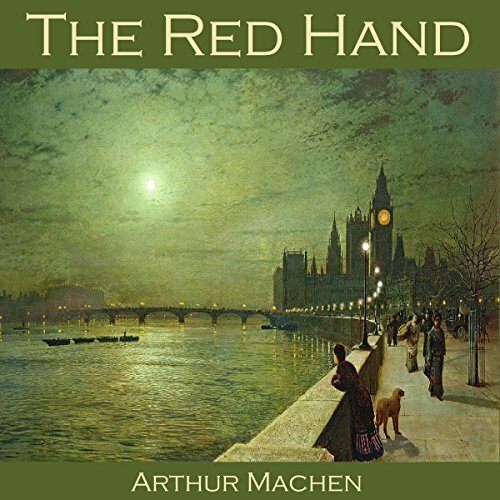 Arthur Machen (1863-1947) was a Welsh author and mystic, best known for his influential supernatural, fantasy and horror fiction. The Red Hand is a mysterious horror story which tells the peculiar tale of the strange murder of Sir Thomas Vivian, the famous heart surgeon. 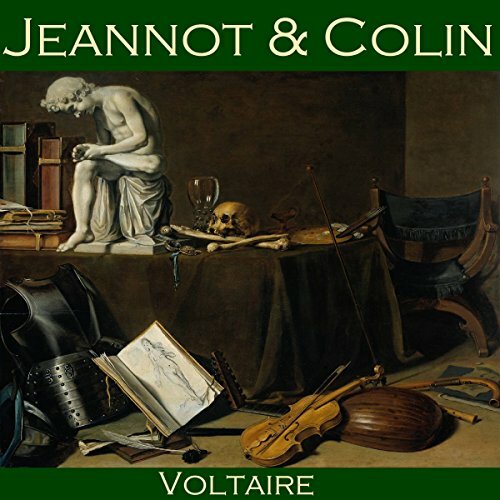 Why was he murdered with an ancient flint weapon when there was an unused, brand-new knife at the scene? 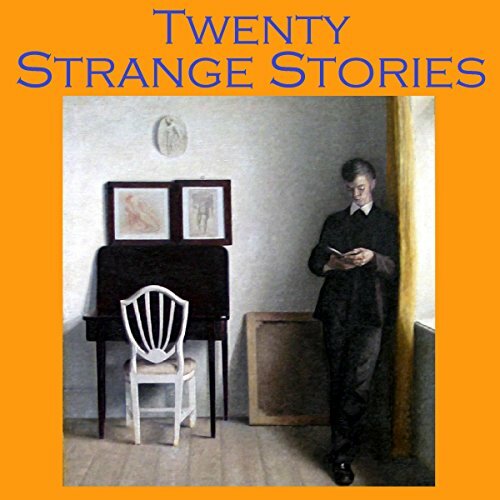 What was the meaning of the bizarre letter in the dead man's pocket, written in a very strange hand? 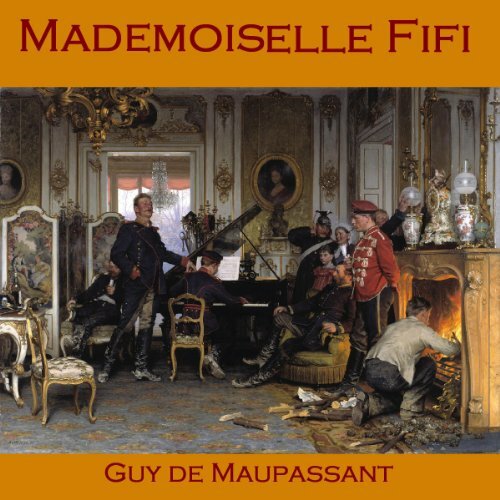 And what could be the meaning of the peculiar symbol of a red hand chalked on the wall above the corpse? 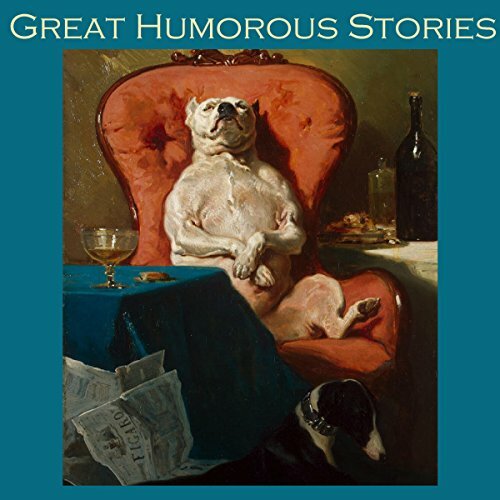 A superb anthology of 40 great classic humorous stories. 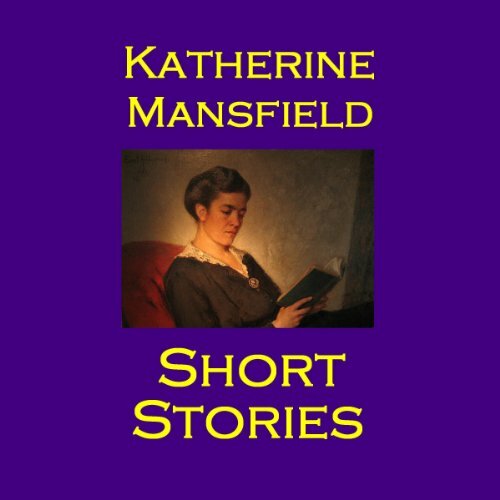 Katherine Mansfield (1888-1923) was a prominent modernist writer of short fiction and a close associate of D. H. Lawrence and Virginia Woolf. 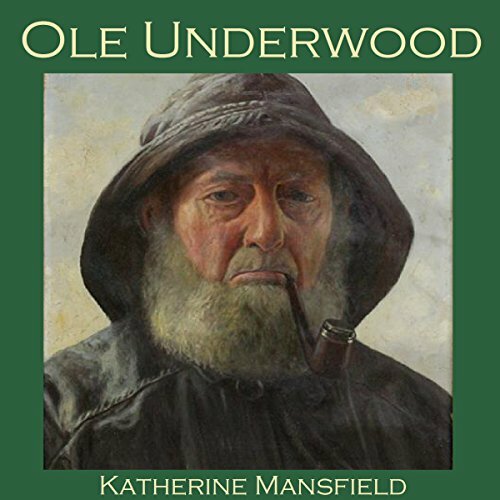 'Ole Underwood' is the story of a former seaman with a murky history...and the village where he lives has never forgotten his past deeds. Katherine Mansfield (1888-1923) was a prominent modernist writer of short fiction and a close associate of D. H. Lawrence and Virginia Woolf. 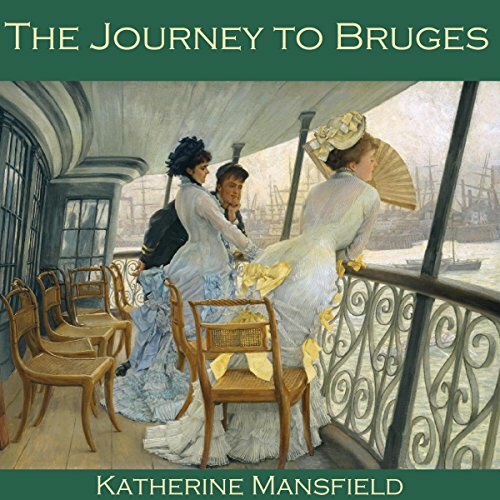 'The Journey to Bruges' is a beautiful and perceptive description of a journey from Britain to Belgium by train and boat. 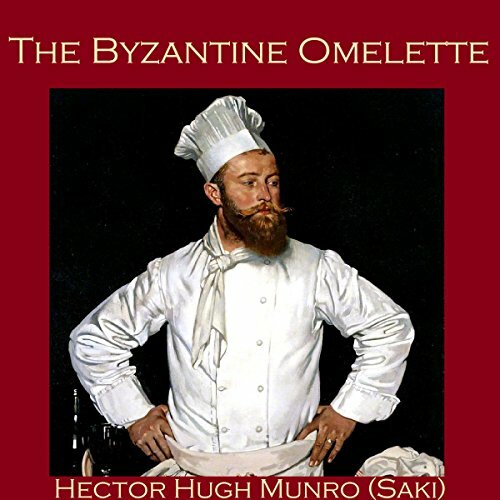 Hector Hugh Munro (1870-1916) is better known by the pen name Saki. 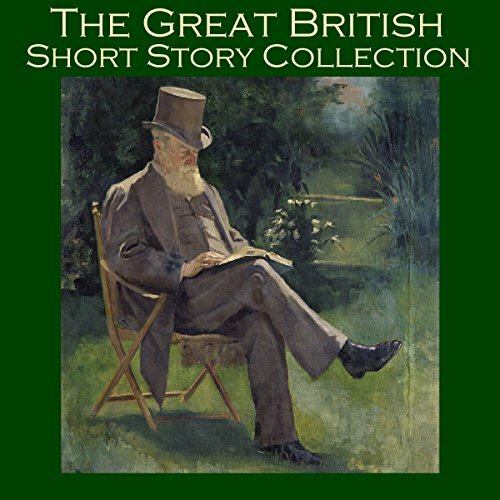 He remains hugely popular as a British writer whose witty, mischievous and sometimes macabre stories satirized Edwardian society and culture. 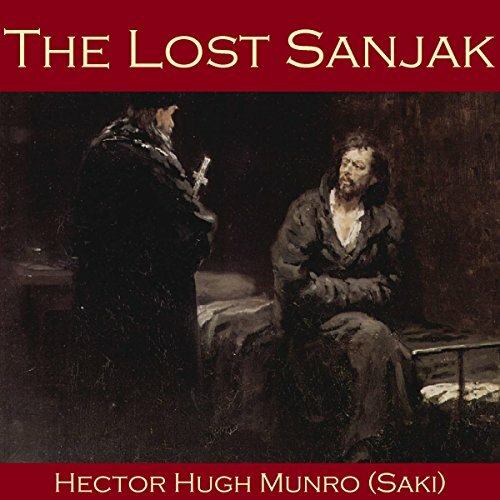 The Lost Sanjak' is the last-minute account by a condemned man, speaking to the prison chaplain, telling the astounding story of how he came to be condemned to hang for the murder of...himself! 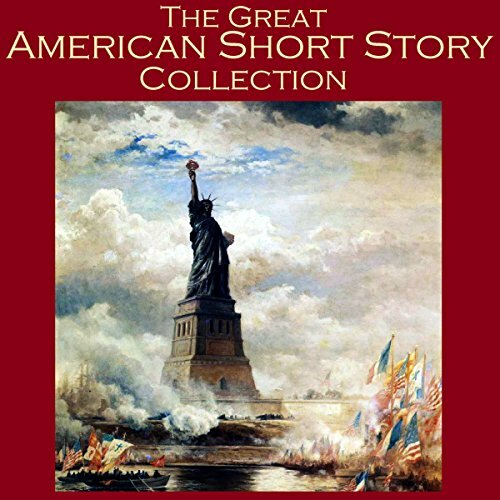 Eight brilliant short stories from the best female short story writer of her age. 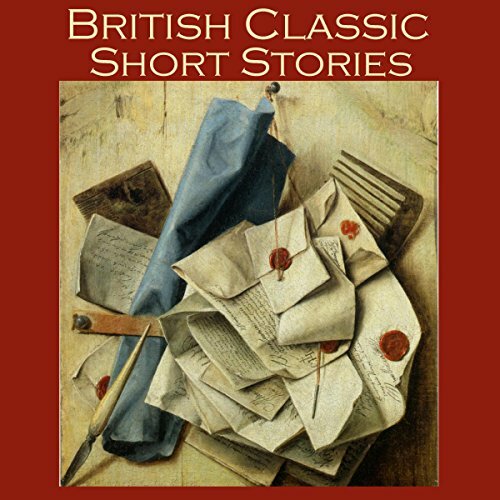 Katherine Mansfield's wit, pathos and descriptive genius combine in this collection to take the listener from a wry smile one minute to the verge of tears the next.